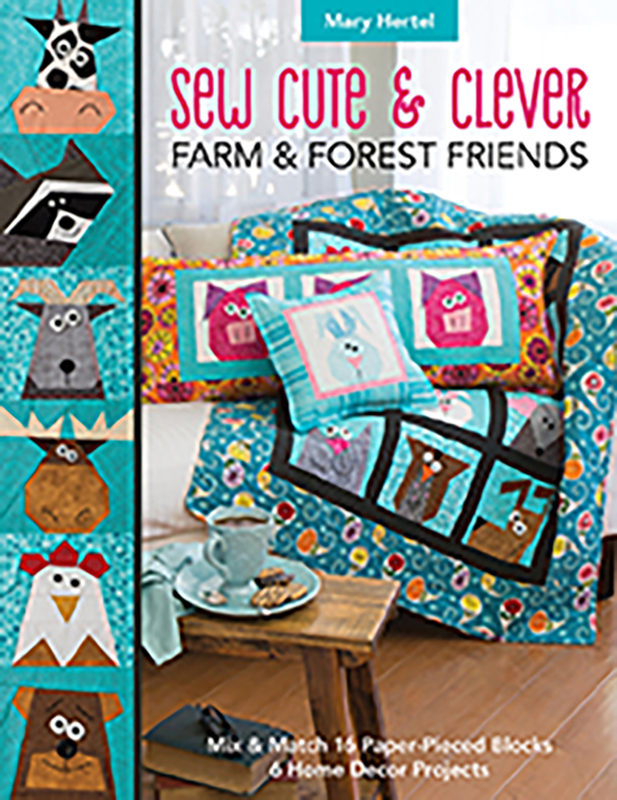 Best-selling author Mary Hertel brings readers sixteen more of her adorable, easy-to-make paper-piecing blocks, along with six new projects! Whether you’re an experienced paper piecer or a beginner, Mary provides simple instructions that will have you paper piecing in no time. Mix and match the blocks with each other or with any of Mary’s previous books to create fun home decor projects, including a quilt, table topper, table runner, bench pillow, throw pillow, and pillowcase.